Characteristics : Floral, iris, cedar wood, mountain honey. 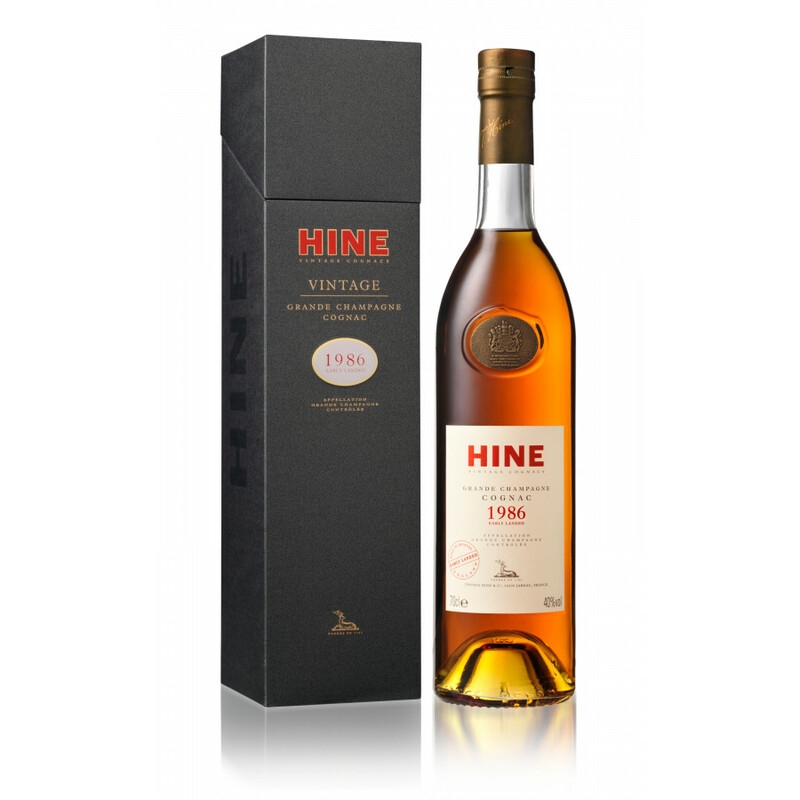 For each exceptional year, HINE sets aside casks to be matured as vintages, and the Hine Millesime 1986 Early Landed Cognac is one of these. 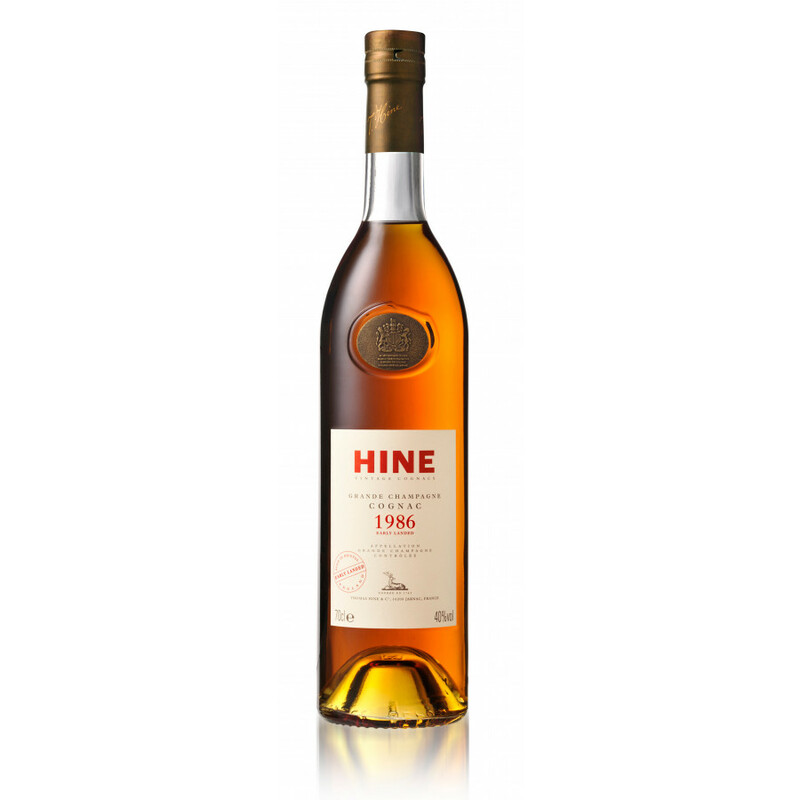 By 'early landed' this means that the cognacs were sent to be aged in bonded cellars in Bristol, UK, where the dampness and humidity cause the contents within to age with a unique quality. An impressive Early Landed Grande Champagne delight - this is a truly exceptional cognac with a wonderful richness and extensive range of floral aromas. 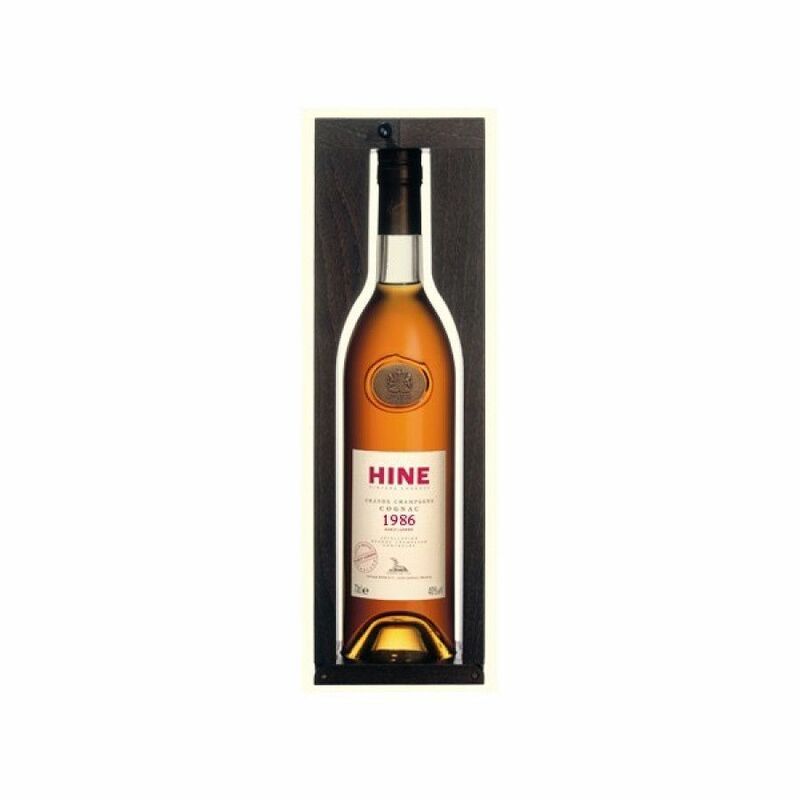 On the palate, the cedar wood notes blend together with hints of mountain honey and result in a velvety, long finish.